Advancing healthcare and your career at the same time. 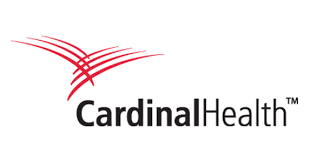 Why consider a future with Cardinal Health? As a global, growing company, we're able to offer rewarding careers that let you make a positive impact on our customers and communities. We think of ourselves as the business behind healthcare because we focus on making it more cost-effective. We're an essential link that allows healthcare providers to reduce costs, improve operations and increase quality, so that they can offer better care to their patients.